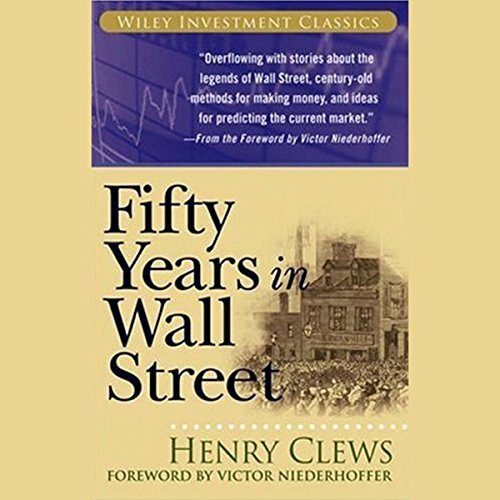 Showing results by author "Henry Clews"
Perhaps the 19th century's best book on Wall Street, Fifty Years in Wall Street provides a fascinating look at the financial markets during a period of rapid economic expansion. Henry Clews was a giant figure in finance at that time, and his firsthand account brings this colorful era to life like never before. He reveals shocking stories of political and economic manipulation and how he helped bring down the mighty Boss Tweed.